All the articles to be sent to Soğutma Dünyası Magazine should be prepared as A4 size soft copy MS Office Word Document. Texts, figures and tables should be placed with distance of 30 mm on the top and left side and 30 mm on the right and bottom sides of the page. The text should be justified and has single-line spacing. No spaces along the paragraph but a line space between paragraphs should be left. Paragraphs must be justified. If there is numbering in the text, the integrity should be provided by the same numbering system throughout the article. Headings, subtitles or sections should be typed with bold capital letters in 12 point arial font. If lower case is used, words should start with capital letters. The paragraphs should be typed in 10 point arial font. Picture-table-graphics or figure subtitles should be typed in 9 point font and italic or arial font. Where appropriate (eg, articles and scientific writings), the following sections should be included. 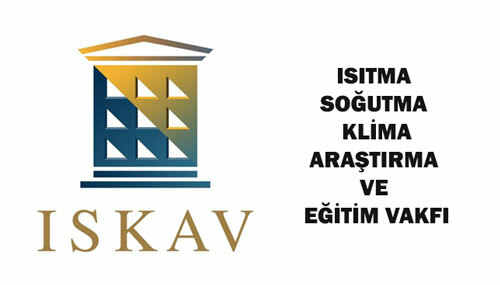 All articles must be in Turkish and grammatical. 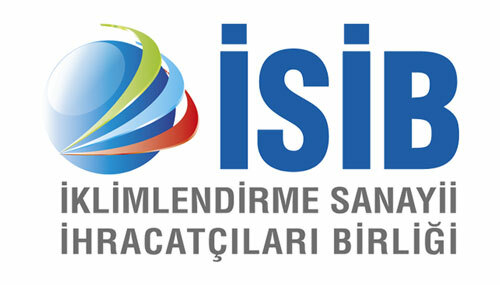 The Turkish words should comply with Turkish Language Society spelling guide. The use of foreign words in the sentence should be avoided. If it’s absolutely mandatory they must be written in quotation marks (‘….’) or Turkish translation or the explanation should be given in parentheses. 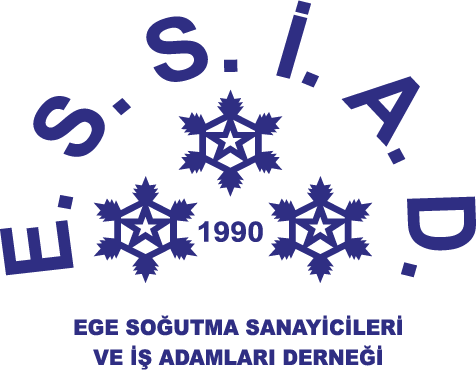 For the Turkish translation of the foreign terms related with the sector, ‘Turkish Association of Sanitary Engineers’ Heating, Ventilating and Air Conditioning Dictionary and ‘Turkish Heat Science and Technology Association’s ‘Dictionary of Heat Terms’ should be referred. All figures, pictures, tables, symbols and graphics attached or given in the text should be prepared in soft copy or drawn on transperant paper. They should not exceed A4 paper writing area. All must be numbered sequentially and these numbers must be specified in the relevant sections within the text. Figure text should be written at the bottom and the table, chart and graphic text should be written at the top. All articles submitted with the request for publication must be written in accordance with the specified format and grammer as soft copy. For the articles sent by electronic mail, it is necessary to be confirmed that the article has been received. Articles can also be sent via CD. It is necessary to confirm that the submitted document has been received. Thank you in advance for your contribution and participation.